This is my first cd as a leader and I’m very excited with the way it’s turned out. 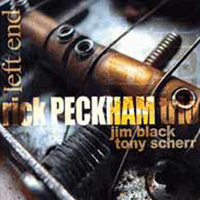 Brand new recording featuring Jim Black on drums and Tony Scherr on bass. I used to play with Jim while he was in Boston and with Tony when we were in Texas. 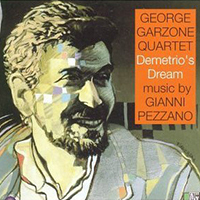 It’s a reunion of a trio that had never played together, recorded recently in NYC. Some rocked–out stuff and jazz too. 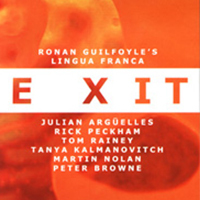 Latest release from Ronan Guilfoyle’s Lingua Franca-Exit. Great writing, this time involving some great Irish traditional musicians well versed in improvising. 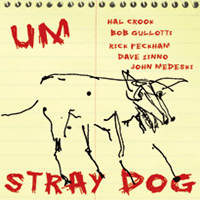 Um is a really great group and this record represents the type of stuff we play every week at AS220 in Providence. It’s more groove oriented stuff than most people expect. You can have access to the recording through disclogic by clicking on the cover or here. 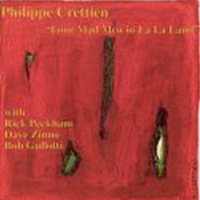 This recording features Bob Gullotti, Dave Zinno and tenor saxophonist Philippe Crettien, leading off with a tune of mine called “Side Effects.” Clicking on the graphic on the left will take you to a place where you can buy it at amazon.com. 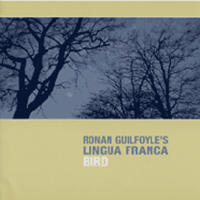 This album features the band Ronan Guilfoyle’s Lingua Franca, with Ronan on bass, Julian Arguelles on tenor and soprano, and Tom Rainey on drums. Ronan came up with some great arrangements of Charlie Parker tunes, with Ornette’s Bird Food and Dizzy Gillespie’s Blue and Boogie thrown in for good measure. You can order it directly from Ronan here. Hot off of a Canadian tour, this group recorded this album for release this year. 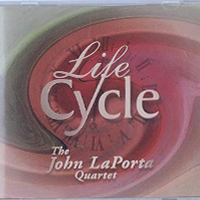 It features Ronan Guilfoyle, Owen Howard and Tanya on viola and violin. You can pick it up here.